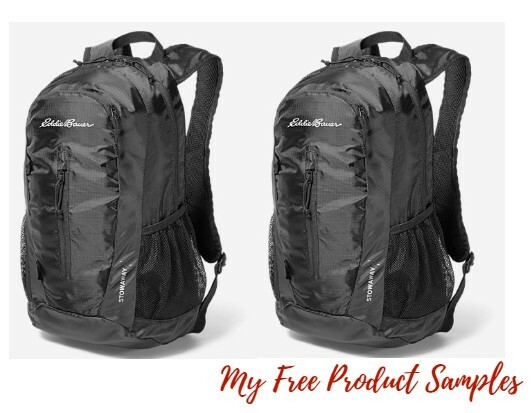 Eddie Bauer Stowaway backpack has been marked down to $14.99 from $30 with free shipping. This lightweight daypack folds into the smaller front zip pocket for stowing. Durable 200-denier ripstop polyester stands up to the rigors of travel.